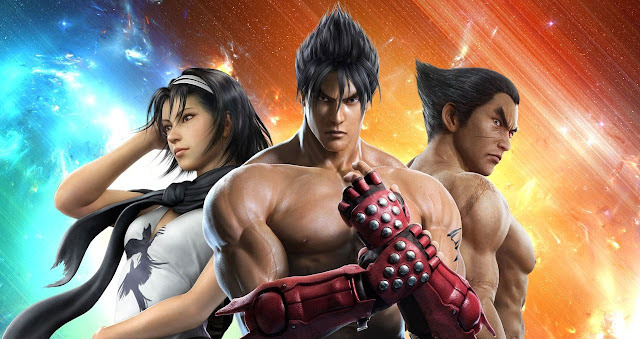 Asuka, Jack-6, Kazuya, King, Lars, Lili, Law, and Paul. The characters that are unlocked are chosen at random from a pool of available characters. Steve, Alisa, Leo, and Bryan.